Have I already told you how much I love Puglia? 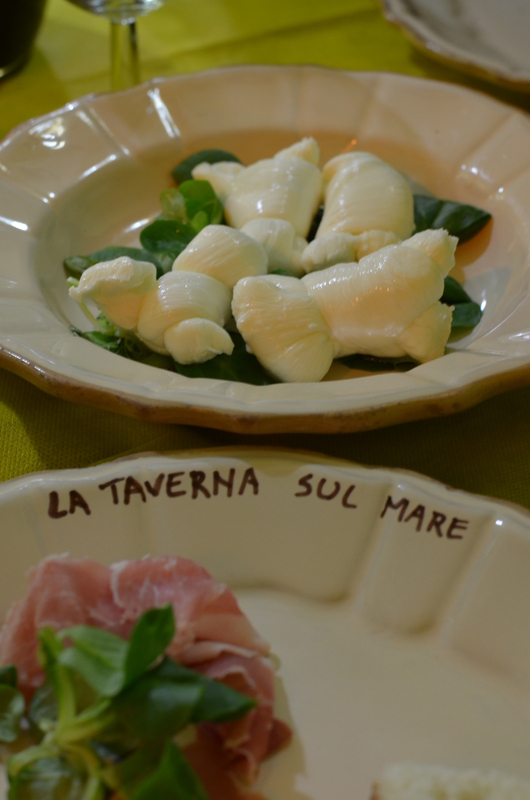 This unpretentious place with sun-drenched houses and unspoiled beauty which excels in cucina povera and abounds with fresh seafood and local produces. You must have noticed by now that I keep praising the local food atmosphere with its simple dishes.